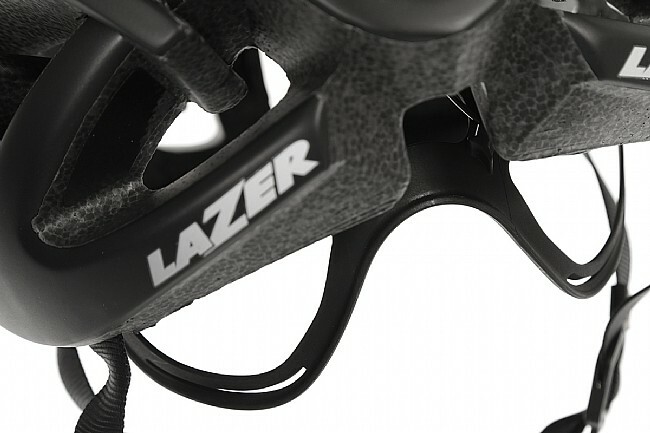 Combining looks inspired from Lazer's top-end designs with their premium retention system, the Blade helmet offers superior comfort and style for the road or the commute. 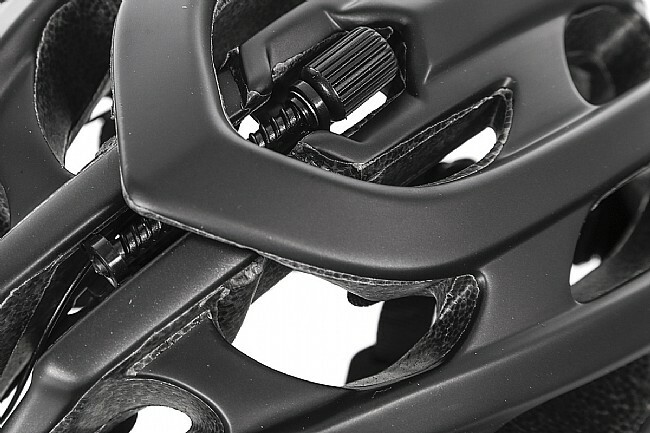 An advanced Rollsys® fit system surrounds your head completely to reduce pressure points, and the thumb wheel on the top of the helmet is easy to adjust on the fly. With 22 vents, you'll stay cool while riding, and thanks to benchmark in-mold construction, you'll have peace of mind with the Blade's CE, CPSC, and AS safety certifications. 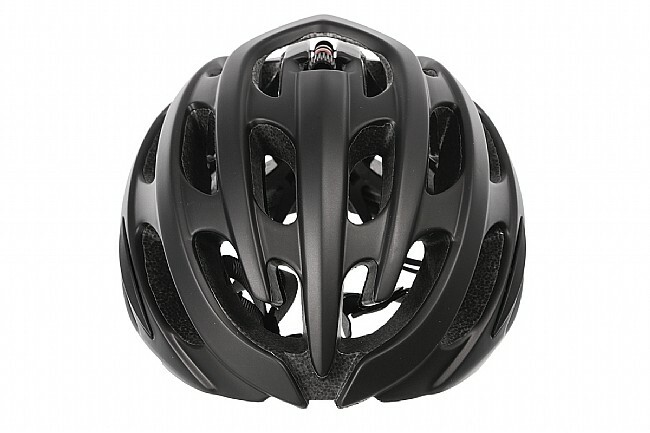 Great helmet for the cost! 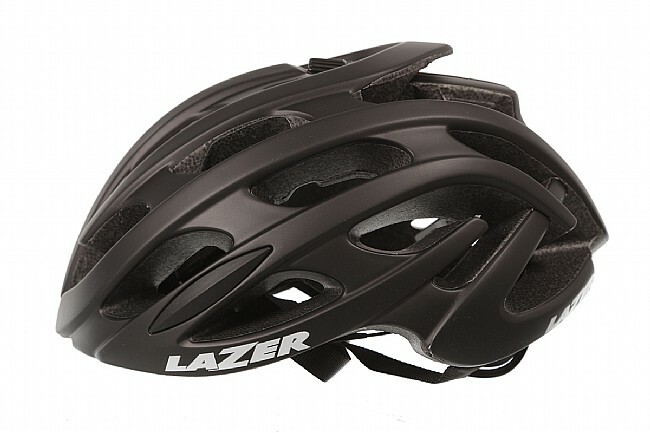 I use this helmet for every-day commuting & training rides, as well as for amateur road racing. It's fairly lightweight, fits well, and the tightening closure system is very unique. At first, having no support at the bottomback of my head felt strange but I quickly adapted and now appreciate the airiness of it. 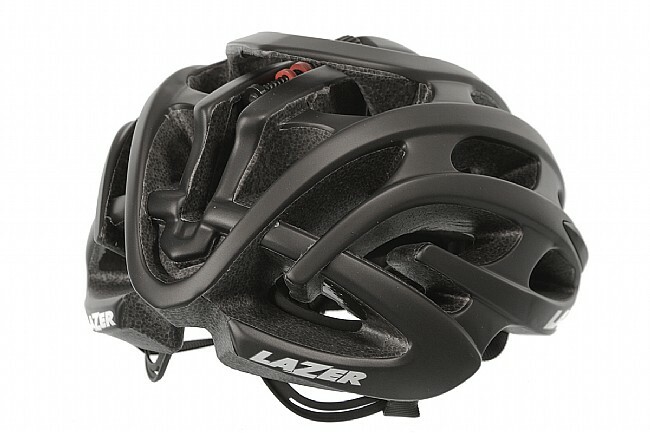 The straps feel secure, and it feels like a more expensive helmet. All in all, I'm happy with my purchase and would buy from Western Bikeworks again.